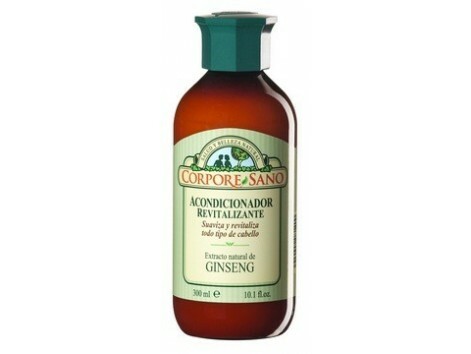 Corpore Sano Ginseng Conditioner 300ml. Suitable for all hair types. 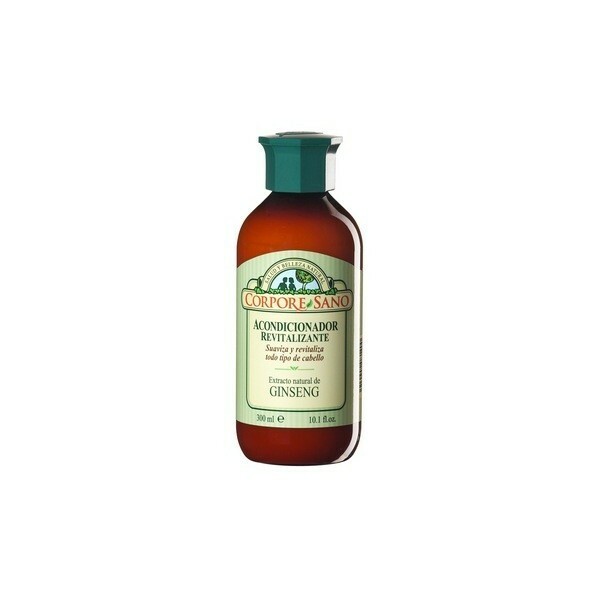 The Ginseng extract protects, softens and revitalises hair. It restores elasticity and moisture, untangling the hair from the roots to the tips, making it more manageable. Results: - Softens and revitalises hair.